KWINANA’S worn out roads could be ‘triaged’ by the City of Kwinana, which is due today to discuss how it spends its road repair money. The officer’s report for the council meeting shows the city does not intend to change its overall spend on road renewals – therefore continuing a legacy of underspending – but is considering whether it should prioritise certain roads for repair. Statistics show traffic has increased 72 per cent in the past decade due to a population boom of 69 per cent. The local road network has expanded 60 percent but city investment in road repairs has more than halved, creating a backlog. 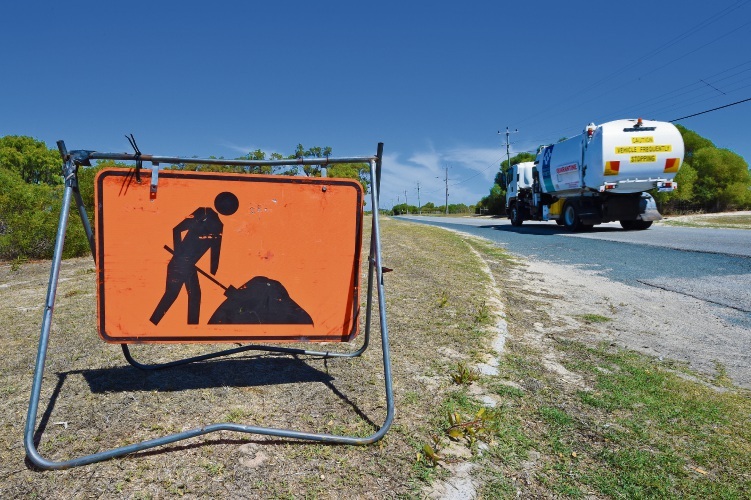 Budgetary constraints – not actual need – determined the level of funding for road repairs put into last year’s Long Term Financial Plan, according to the report. Mayor Carol Adams told the Kwinana Courier today the city was the second-fastest growing city in WA with significant demand for community facilities and community-building services. “In particular, there is demand for new playgrounds, new footpaths, new playing fields, new community buildings and expanded community programs, such as Youth Services. “The City of Kwinana has chosen to prioritise community infrastructure and services in the shorter term, in order to build a liveable, safe and cohesive community. “However, in planning forward budgets over the next 20 years, the City’s investment in roads will increase significantly, to allow the backlog of road renewals to be addressed,” she said. 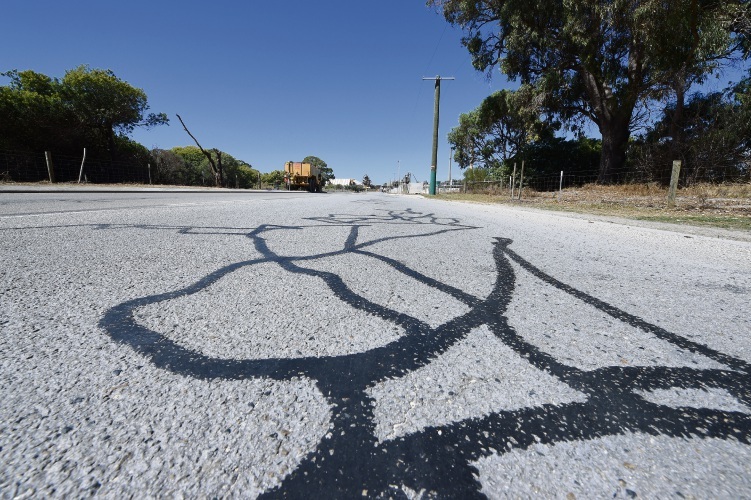 The 465km road network as a whole is considered to be in fair condition but roads along Kwinana Beach, Medina, Orelia, Calista, Parmelia and parts of Leda built in the 1950s to 1970s are of poor quality. The majority of the new roads are in urban areas, constructed in new land developments. If adopted, the program would be known as the Road Rehabilitation Strategy and could be reviewed every three years. About $1.82 million is spent on roads each year in the City of Kwinana, with an average of $741,000 funded by the city and the rest covered by grant monies or developer contributions.